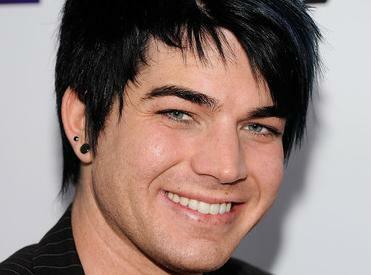 News Flash Adam Lambert wears black studs….. Check out our popular 6mm Black Stud Earrings for men in store now only £6.99!!! !